The asteroids belts contain many asteroids. If you want to know the largest asteroids, you can check Ceres, Vesta, Pallas and Hygiea. Can you find out the location of the asteroid belt? These asteroids are found between the orbits of Jupiter and Mars. The thickness of asteroid belt is 1 AU/astronomical unit. If you check the distance of the asteroids from the sun, they are located around 2.2 and 3.2 AU. There are various kinds of materials which make up the asteroids. Actually they are the important sources of precious metals and minerals. You can find titanium, iron, nickel and water. There is a theory which believes that asteroids can serve the colonies in space because they contain metal, minerals and water. 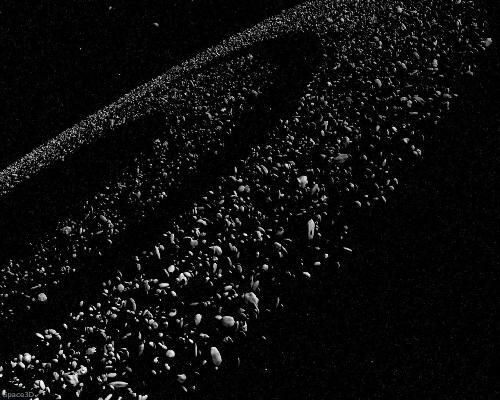 The people on earth began to think about asteroid mining in the early 2013. They have a plan to mine the important items from the asteroid in the near future. Get facts about asteroid and comet here. You are wrong if you think that all asteroids contain stones and rock. Sometimes, they are presented in the form of rubble piles. 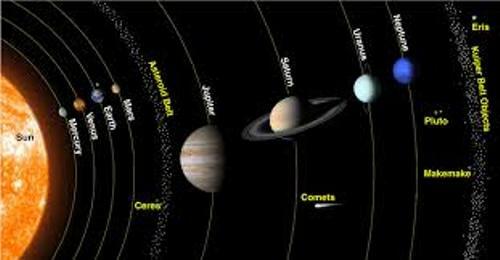 Ceres is called as the largest asteroid in the asteroid belt. Now it is include as one of the dwarf planets. 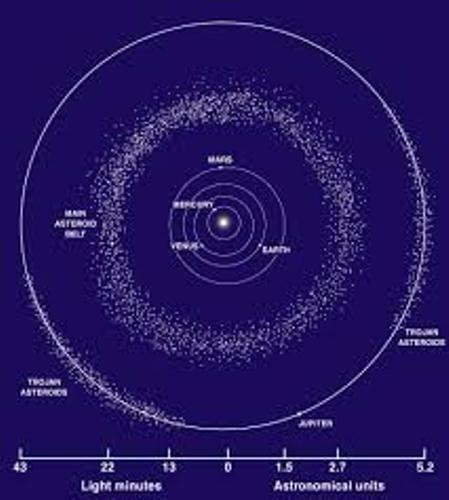 Actually there are billions of asteroids located in the asteroid belt. But we only have known 7,000 of them. The spacecraft has been sent to study the asteroids in the asteroid belt. Even though there are billions of asteroids here, the spacecraft will never hit them since they are spread out in far away distance. Get facts about asteroid here. 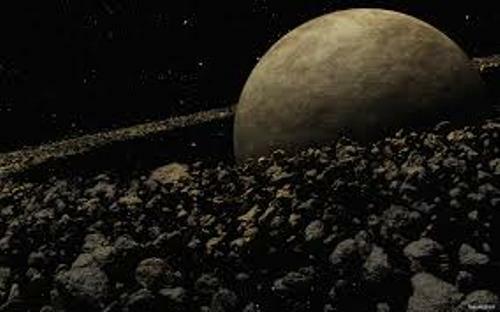 The movement of asteroids inside the asteroids belt is influenced by the gravitation. The Main Belt is often used to call asteroid belt. It is used to differentiate this belt with other asteroid groups like Centaurs and Lagrangians. 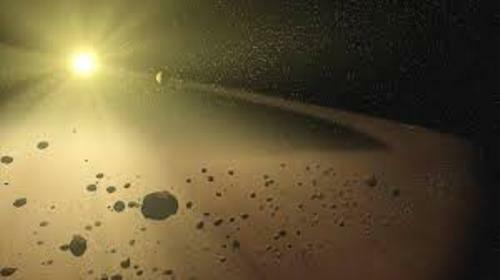 What do you think on facts about asteroid belt? Let me show you the constellation located at the northern part of the sky on Facts about Draco Constellation. If you are interested to know about the moon of planet Jupiter, you have to check Facts about Callisto.